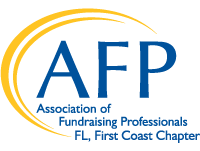 Welcome to the Florida First Coast Chapter Founded in 1986, the AFP Florida First Coast Chapter represents over 160 fundraising professionals at over 95 organizations. 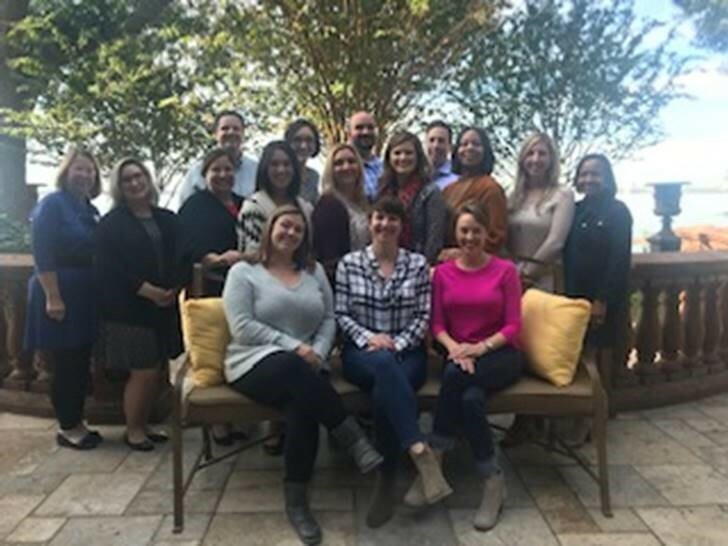 The mission of the Association of Fundraising Professionals (AFP) Florida First Coast Chapter is to advance ethical philanthropy through education, peer support and advocacy, thus enabling individuals and organizations to better serve the diverse communities and people of the First Coast. We focus on delivering innovative educational programs and events to help you reach your goals. AFP Jacksonville is your link to professional networking breakfasts; round-table sessions; programs for advanced executives, mid-career professionals, and those new to the field. We also offer opportunities for mentorship, sponsorship of events like National Philanthropy Day, and much more. Help make AFP Jacksonville work for you! Contact us at afpfirstcoast@yahoo.com to learn more and get involved! Please check out our programs and get to know your Chapter leaders. If you're not a member, join today and be connected!